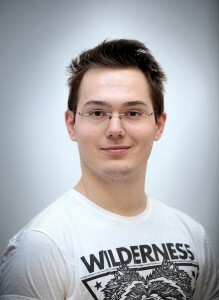 Creating a company in Denmark is simple. You must only fill in those 3 documents, which I will tell you about in this article. Now when you know the differences between different types of companies in Denmark, you probably decided to make IVS or ApS company, depending on your initial budget. If you don’t know that yet, check this article which explains which type of company should you choose in Denmark. In the case of sole proprietorship companies, some steps will be the same. Creating IVS and ApS companies in Denmark is very easy. You have to prepare few documents before, and whole registration shouldn’t take you more than 30 min. Website where you can find all of the necessary data, templates and other help is Virk. They translated it partly into English, however, it doesn’t seem like there was much improvement in that matter during the last 3 years. Check the translation few times, since you wouldn’t like to make a mistake here. 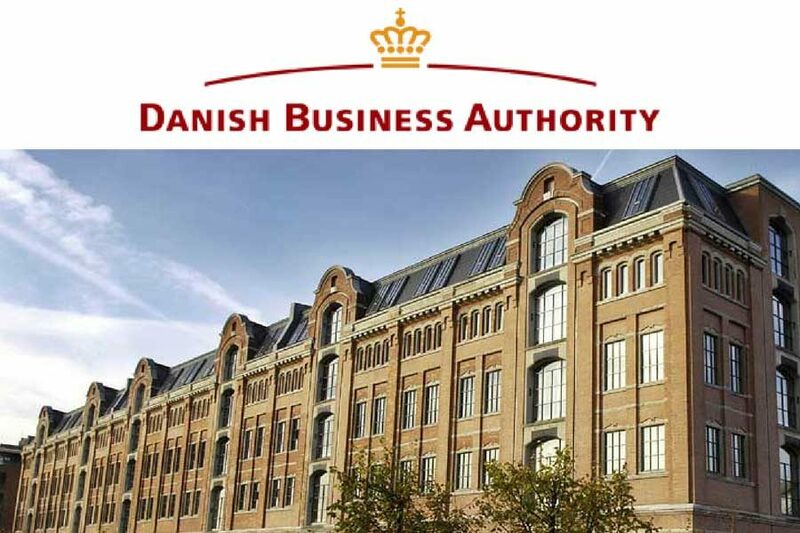 The only official authority which provides now with a reliable information is the Danish Business Authority. Information and examples can be found on Virk, however, here I will show how to fille them in. I will give you an example and advice from multiple consultation with other entrepreneurs, lawyers and accountants. To find it on Virk just simply copy-paste the name of the document into their search engine.